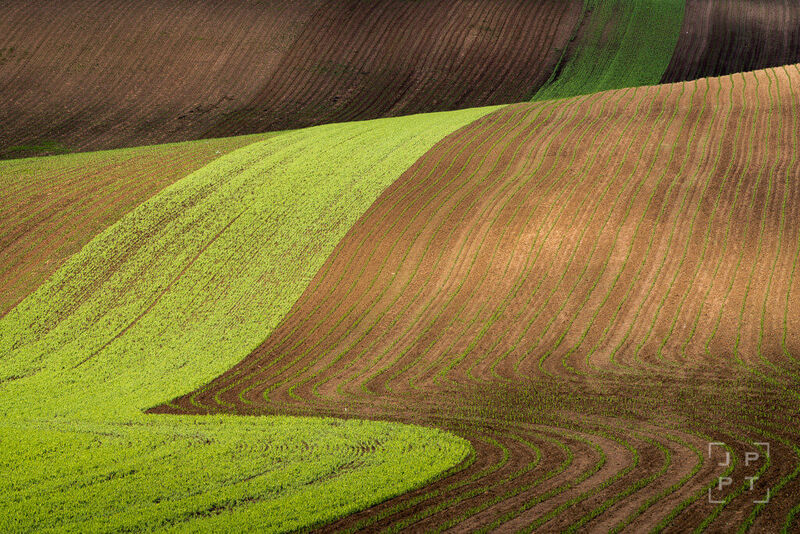 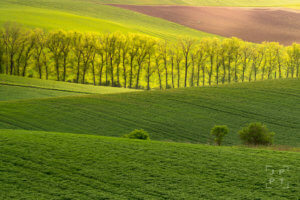 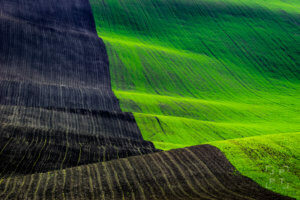 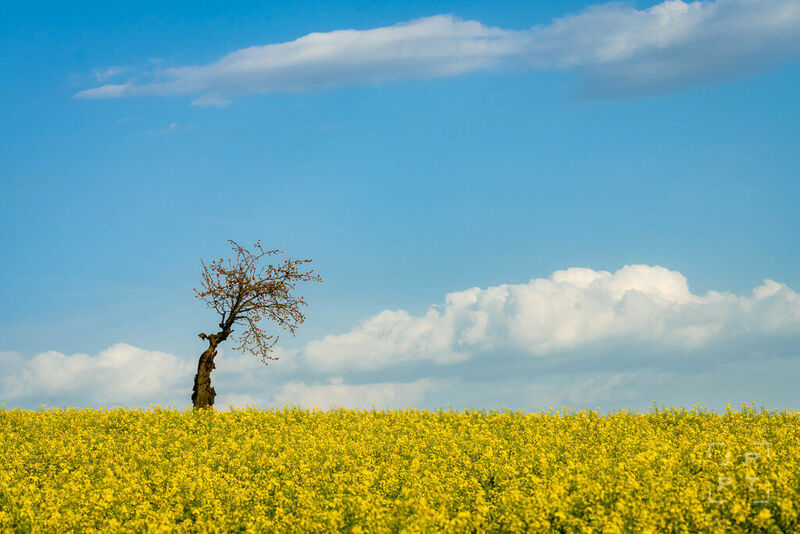 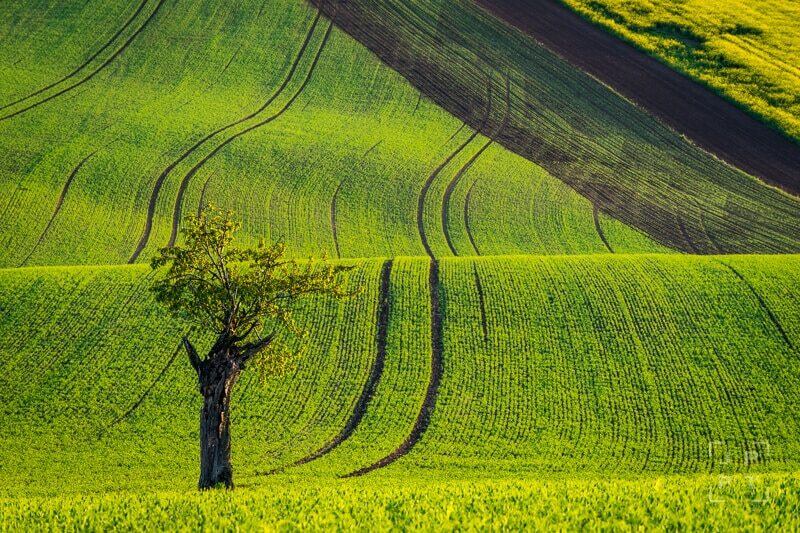 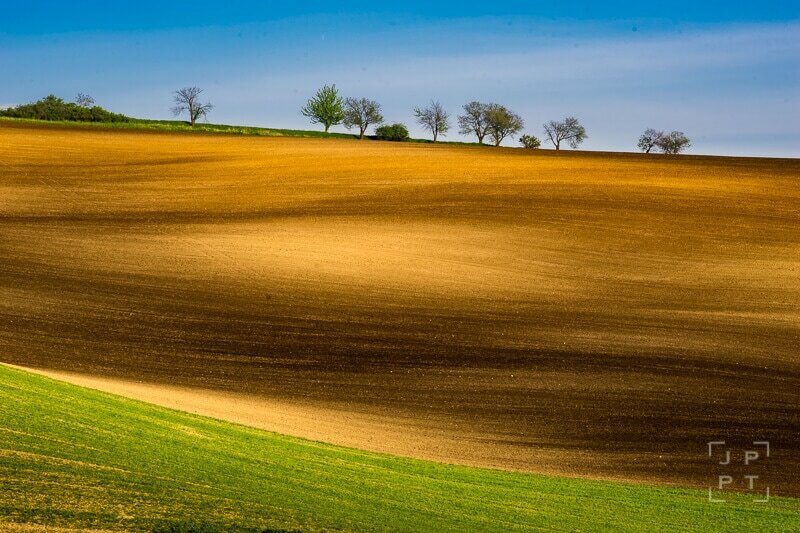 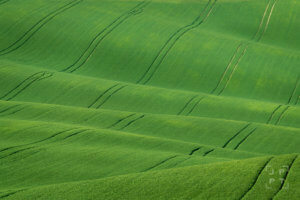 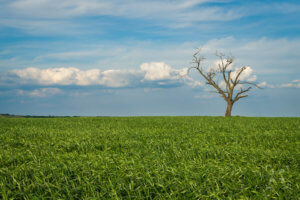 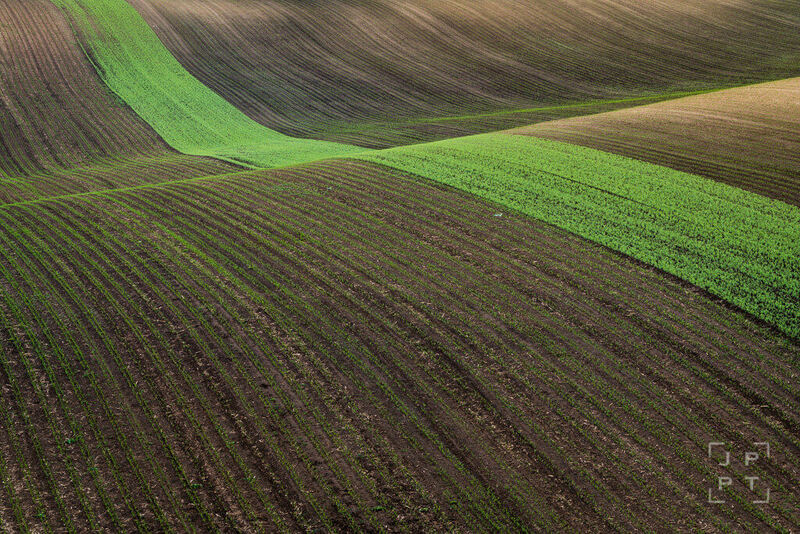 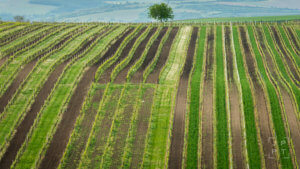 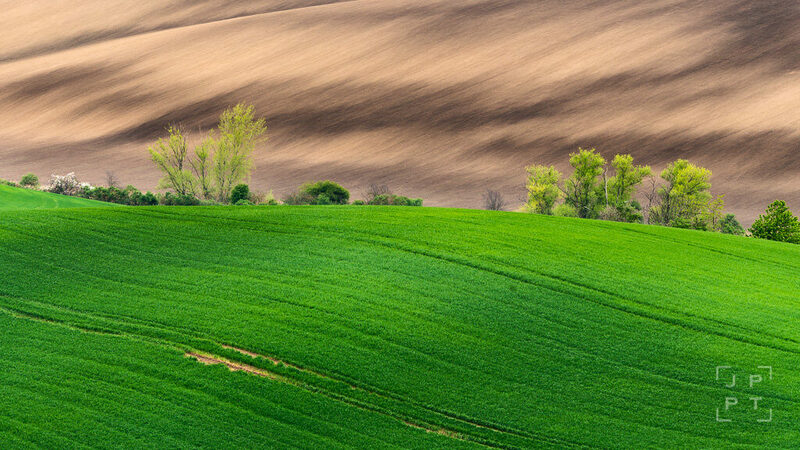 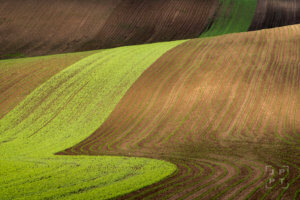 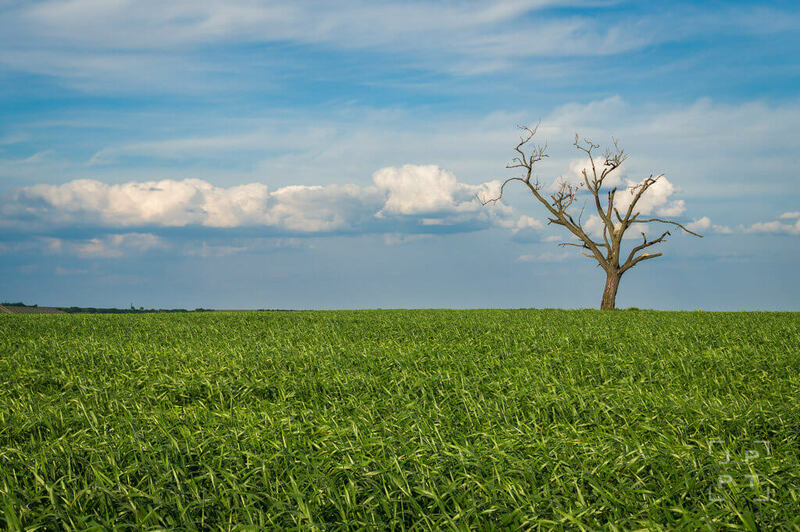 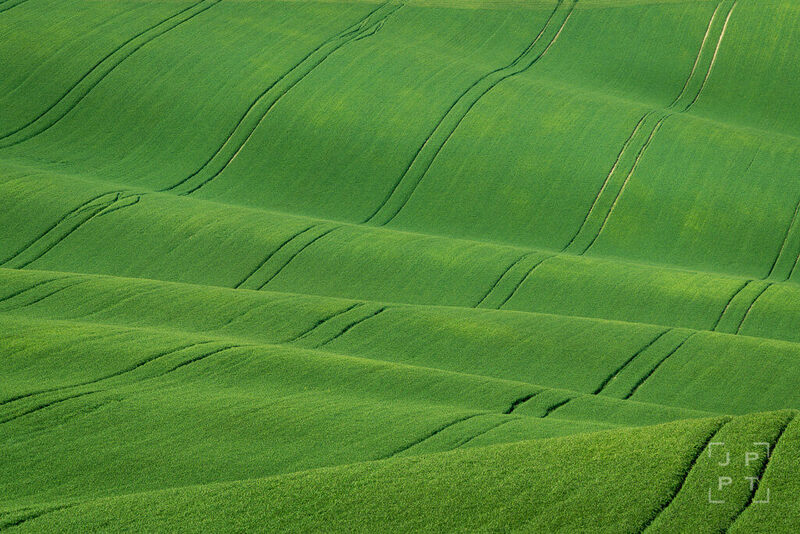 Our photography tour takes you to popular rolling fields of South Moravia in the Czech Republic. 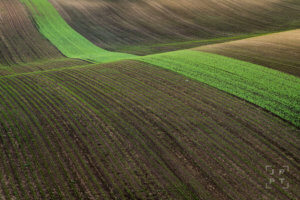 It offers a good opportunity to photograph the local agriculture landscape full of lines, patterns and shapes. 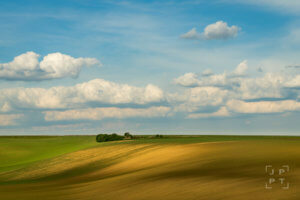 The landscape looks very much like Tuscany in Italy or Palouse in Washington State, United States. 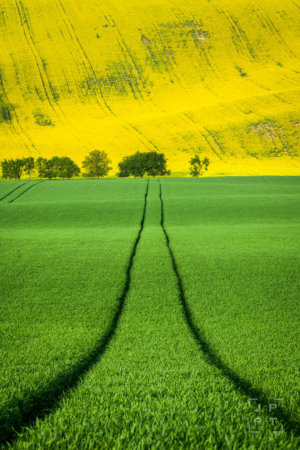 Best time to visit is in spring and autumn. You will have a professional landscape photographer Jan Miřacký with you who knows the best locations and will help you to get the most out of your photo trip. 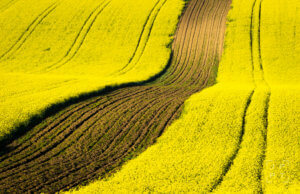 You will practice capturing abstract landscape photos and look for various lines in nature. 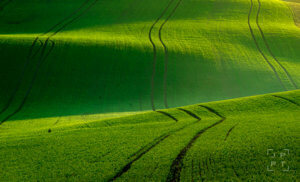 We will focus mainly on composition and we will take advantage of a good light during sunrise and sunset. The most important photography gear to bring is a telephoto lens with a focal length at least 200 mm (on full frame camera 300 mm and more would be recommended, otherwise you will have to crop) and a good sturdy tripod. 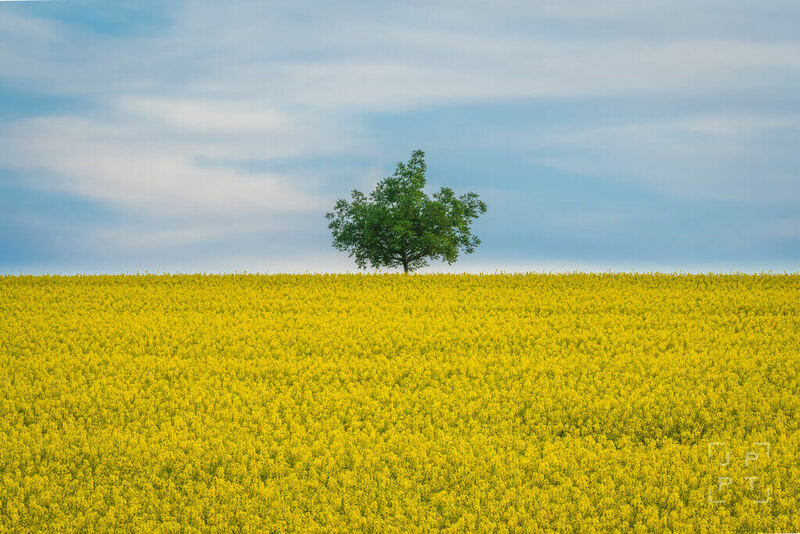 I had a solo photograph trip from 30 April to 1 May 2018 for 2 nights led by Jan Miracky. 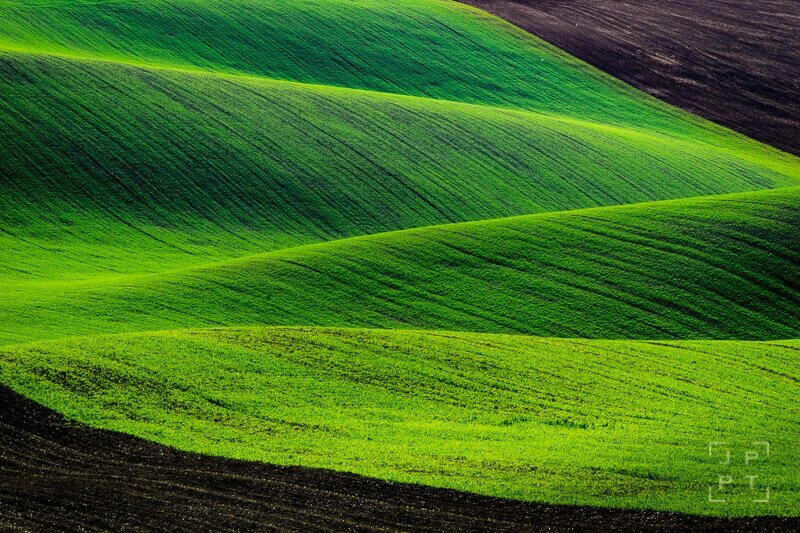 He knows this region very well and shown me this beautiful region and amazing landscape. 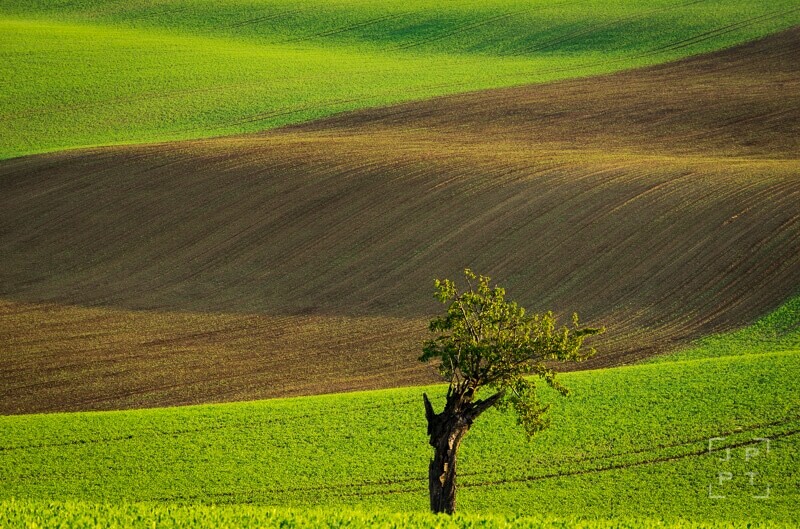 He booked me a nice pension for a very good price. 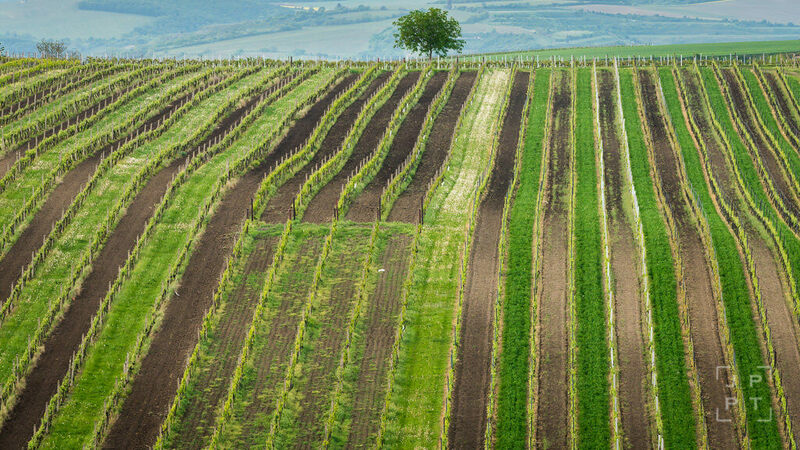 For those who love wine tasting. 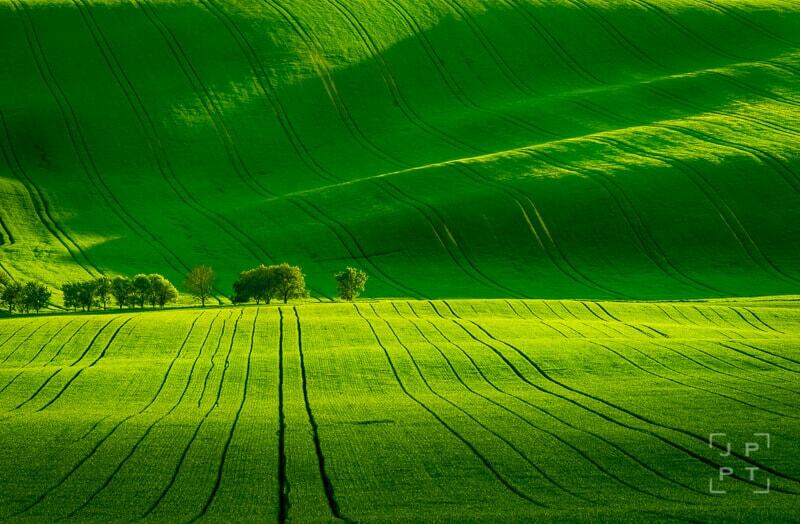 this is a place to be as well. 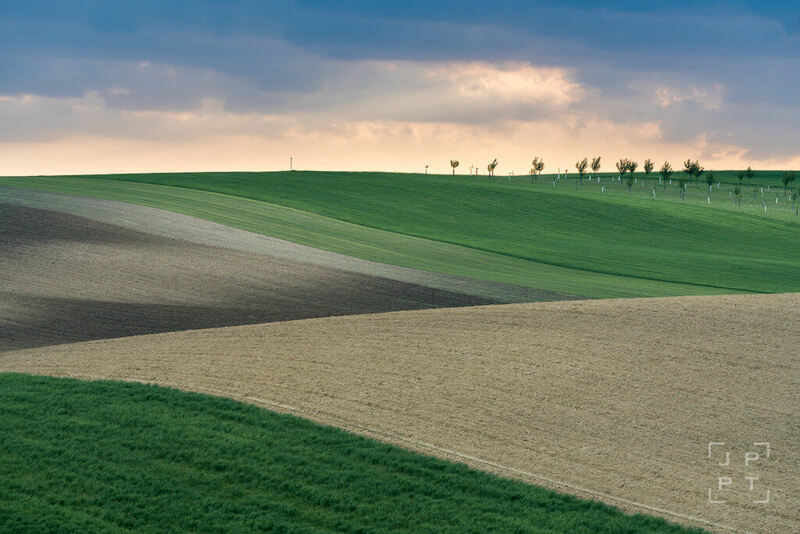 I really recommend you guys to use his service when visiting this region. 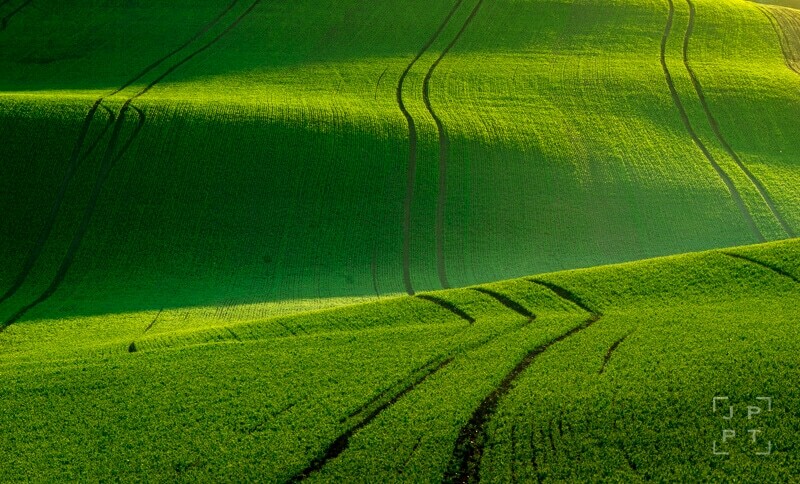 one day I hope to be back here again. 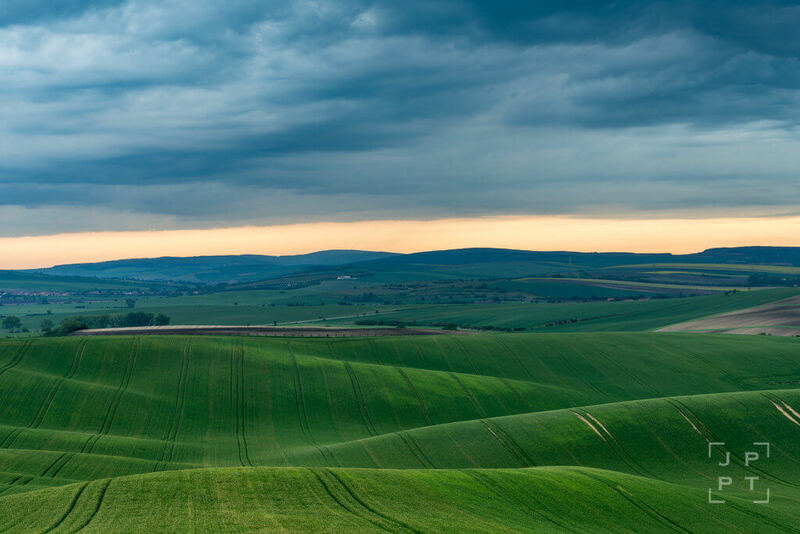 We recommend staying at a small, picturesque town named Vrbice and book accommodation at a very nice, clean and cozy family-run guesthouse named U Tří růží. 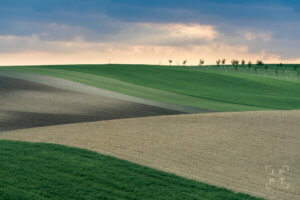 It is only 20 minutes drive from most of the shooting locations. The rooms are equipped with a private bathroom and breakfast is included. 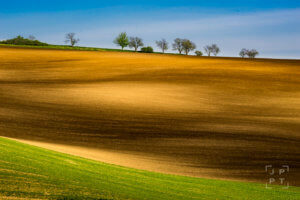 Accommodation is not included and will be paid separately by the client directly to the guesthouse. 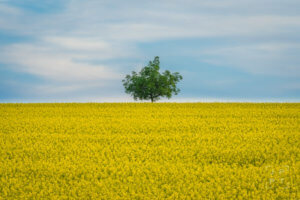 Anything else on your mind? 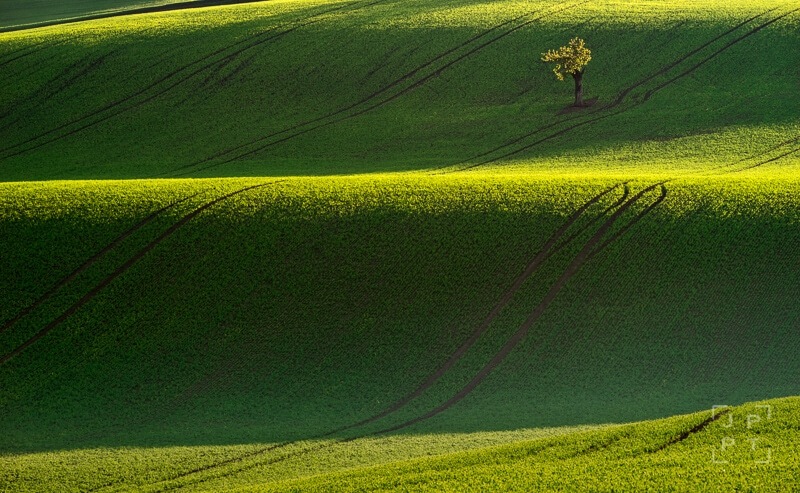 How many photographers and non-photographers?